Full Service Salon and Spa for the whole family. For over 130 years, Wella has been delivering innovations and services that enable hairdressers’ creativity. 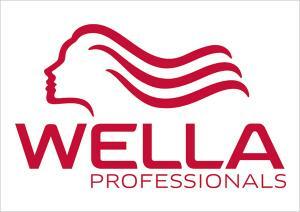 Wella Professionals offers salon hair products, hair color ideas and styling inspiration. 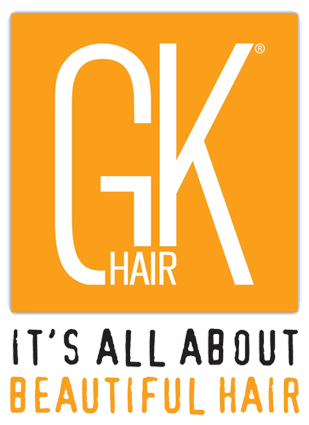 Discover the official beauty destination for salon professionals. Kenra is a purely professional brand dedicated to understanding and serving today’s stylists. 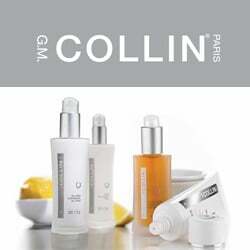 Their products are developed best-in-class innovations, delivering superior and reliable results. 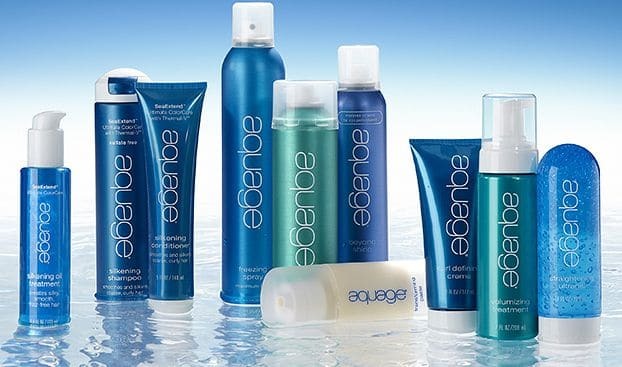 Aquage is a high-end haircare manufacturer that uses Algaeplex healing sea botanicals to hydrate, strengthen and protect hair.